Well, that IS an excellent question. And I can see where he’s coming from. To most people, the images of homes and interiors that I create look like photos (hence the term “photorealistic renderings“). 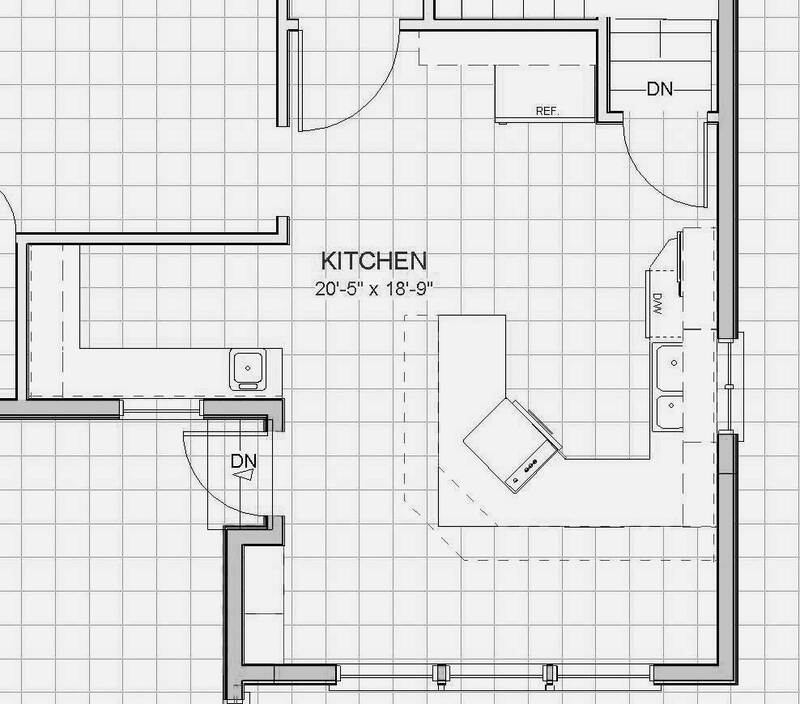 But the big answer to the big question is that I’m taking a flat floorplan — basically just a blueprint in the x-y plane — and through the magic of CAD software (Chief Architect X4, to be exact) I’m giving it an added dimension. Height! The z dimension! 3D visualization is a way to convey more information about design — a tool to improve communication between home owners and their designers, builders, remodelers, contractors, realtors, decorators, and others. And to me, that seems like a very valuable service. Enough to inspire a leap of faith.